While competing in Formula 1, the world’s richest motorsport category, Austrian racing driver Niki Lauda became known for his tenacity and persistence especially after the crash in nearly died in 1976. 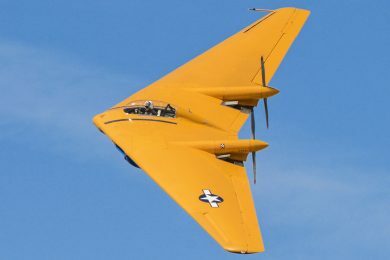 Six weeks after the crash he returned to the tracks surprisingly. 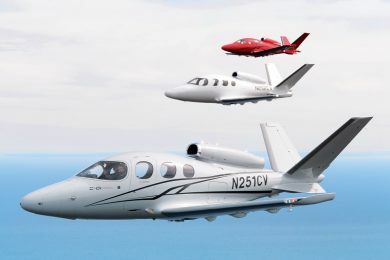 For this reason it is not surprising that Niki Lauda is about to launch another commercial aviation venture with Laudamotion. 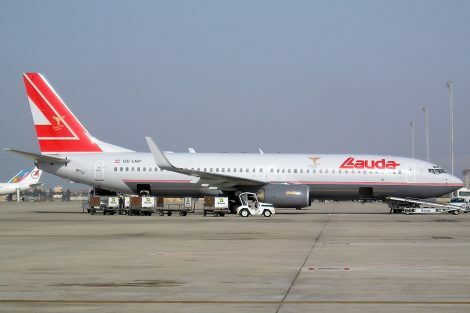 The Austrian was founder of Lauda Air in 1979 and became one of the largest European companies until he sold the company to Austrian Airlines in 2000. 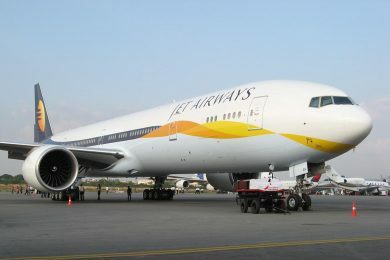 Later, in 2012, it ceased to exist when incorporated into its owner. 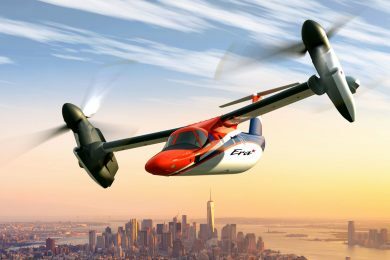 It was not enough to end the racing driver career in aviation. In 2003 he acquired the company Aero Lloyd Austria and renamed it “Niki“. With routes to the Mediterranean, the company focused on the low-cost and travel flights, but soon Lauda closed a partnership with Air Berlin to share aircraft, operations and reservation systems. 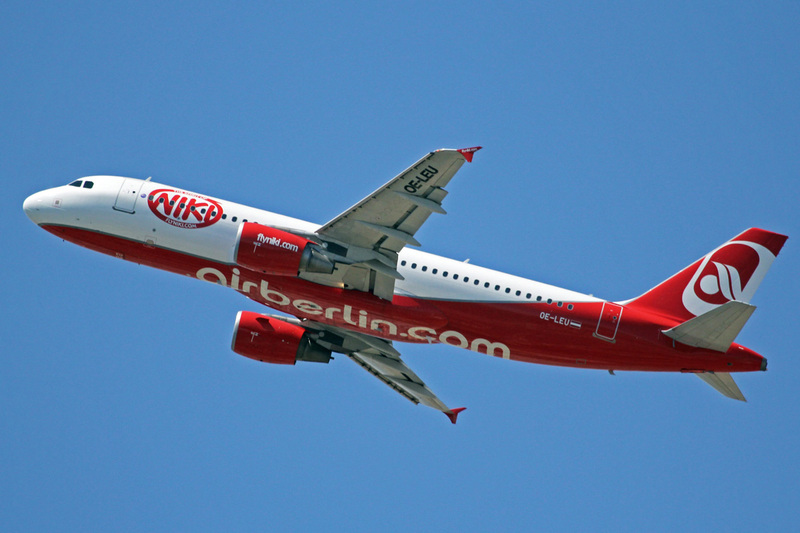 Since 2012 the planes have changed the metallic paint in a scheme similar to that of Air Berlin. 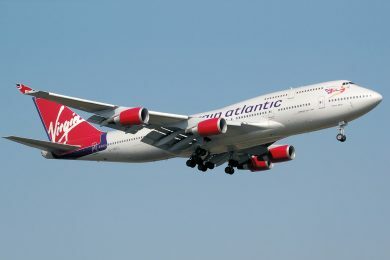 The situation became complicated in 2016 when Air Berlin decided to sell its participation in the company. 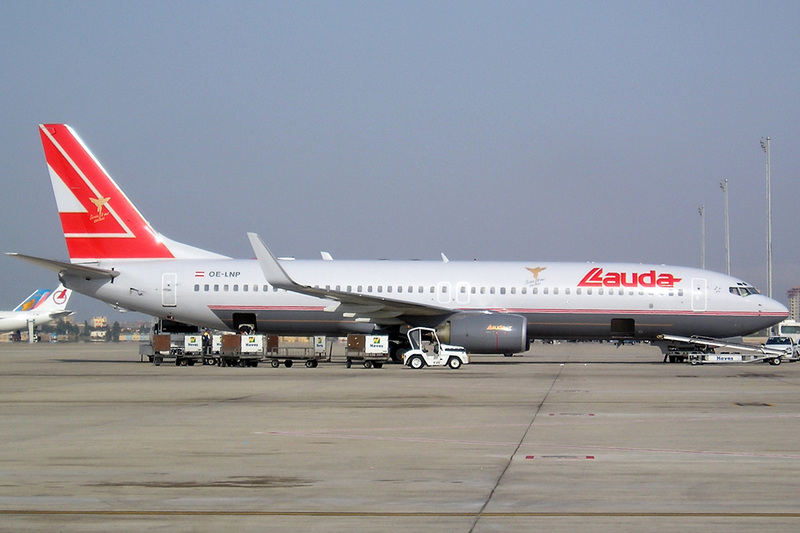 Lauda then concluded an agreement with Etihad to create a new company, but the deal was undone. Last year, Air Berlin itself went bankrupt and took Niki with him, which ended its operation in December. 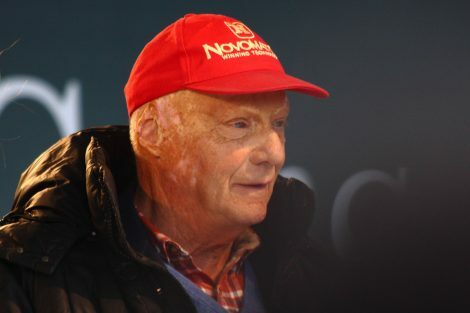 Lauda had acquired the company Laudamotion in 2016 and decided to keep the estate of Niki. 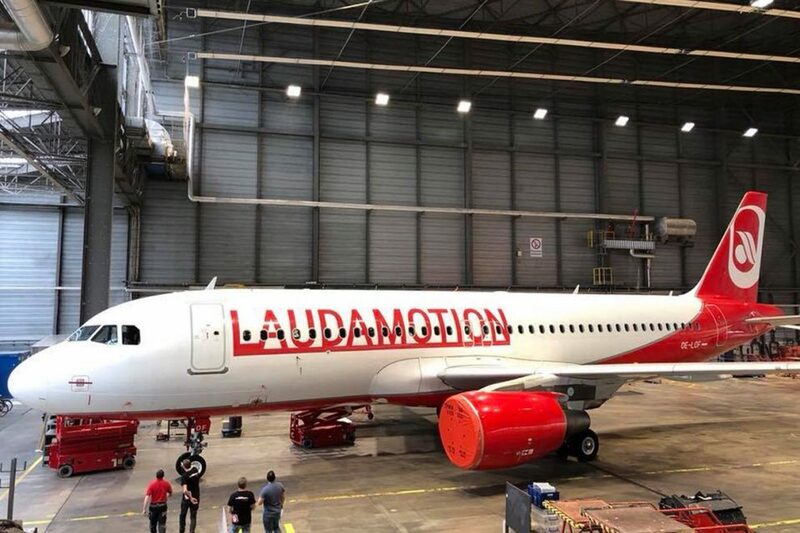 The first Laudamotion aircraft was unveiled on the last day after receiving its painting that maintains the scheme of Air Berlin. 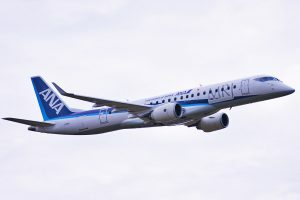 The A320 is the first of 15 aircraft to be used on routes between Germany, Austria and Switzerland to destinations in Greece and islands in the Mediterranean from the end of March. The obsessed spirit of Niki Lauda remains the same until today.